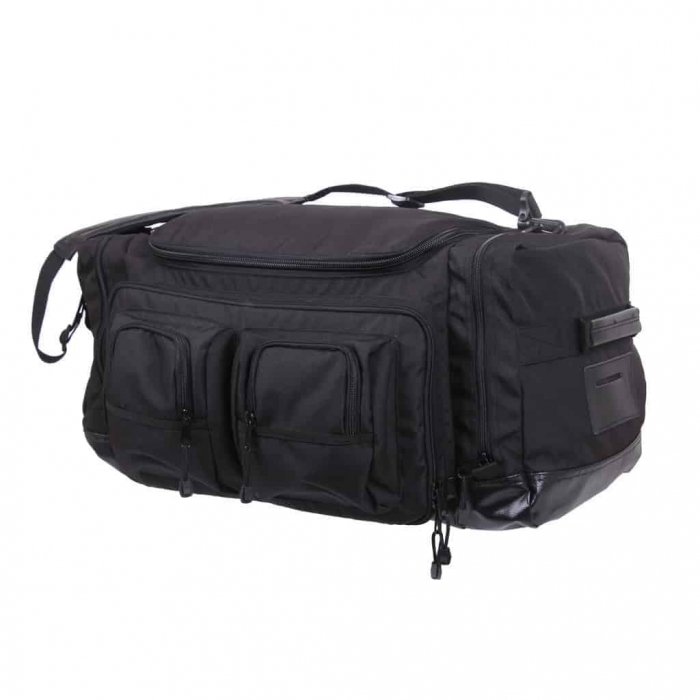 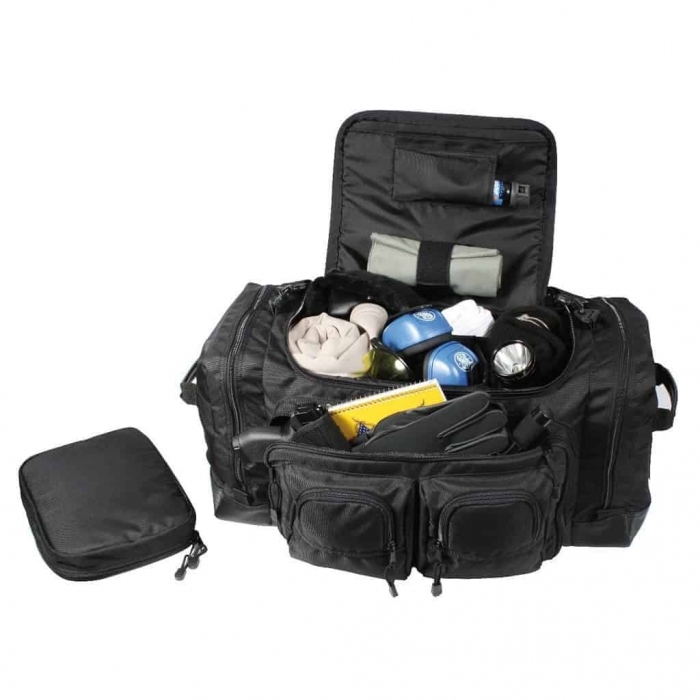 The Rothco Deluxe Tactical Gear Bag was Designed for Law Enforcement. 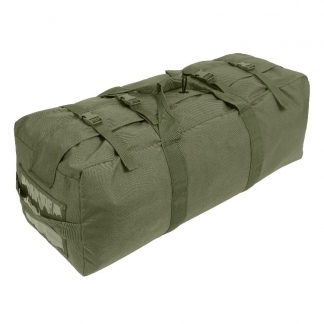 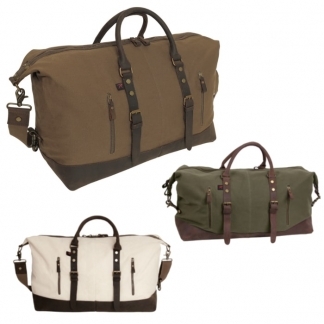 This Heavy-Duty Duffle Bag Features Multiple Compartments with Removable Liner & Dividers. 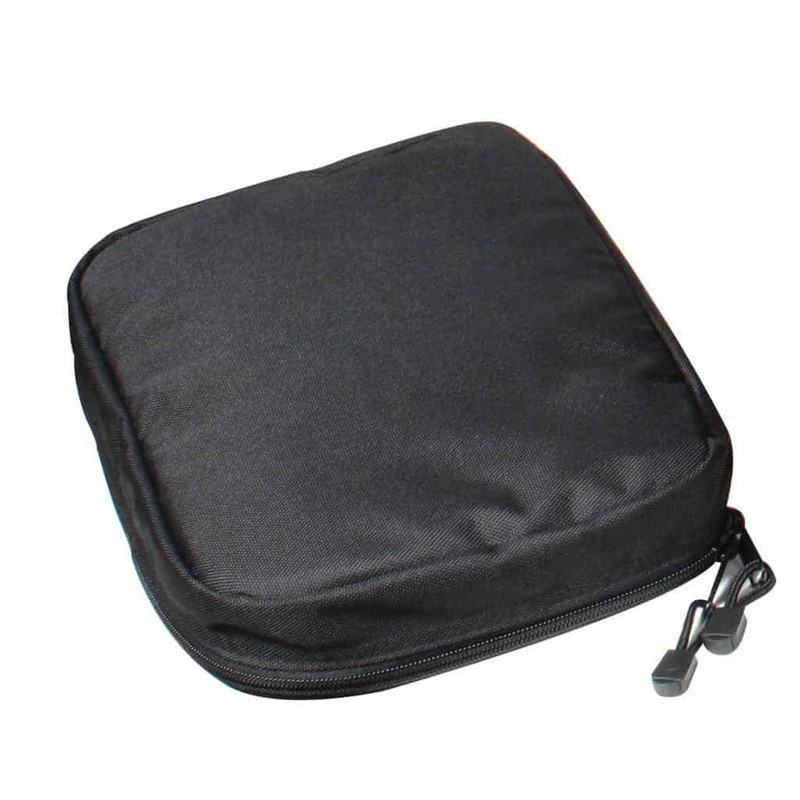 It is Fabricated with Durable Polyester Material. You can carry all of your Gear and keep it well organized with this Awesome Bag. 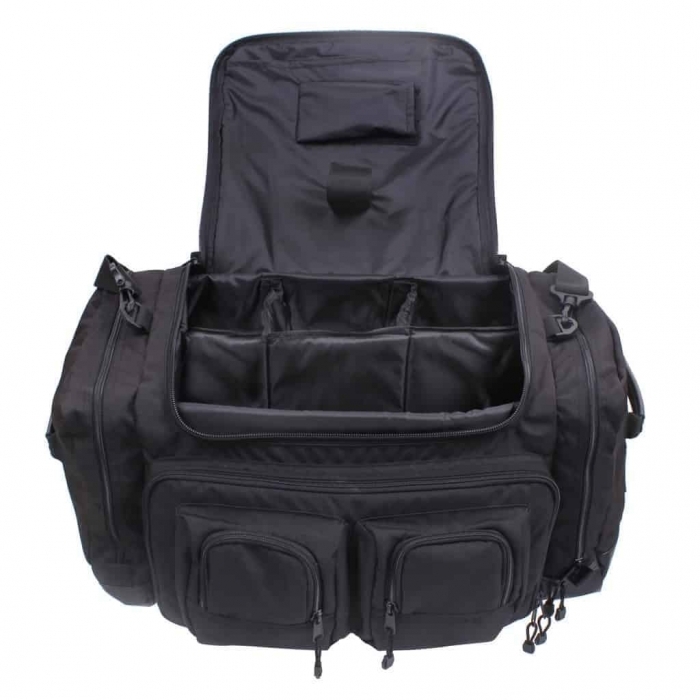 It has a Special Pocket to keep your Pistol & Magazines. 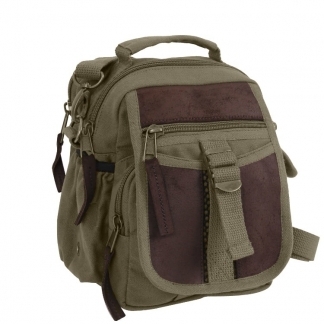 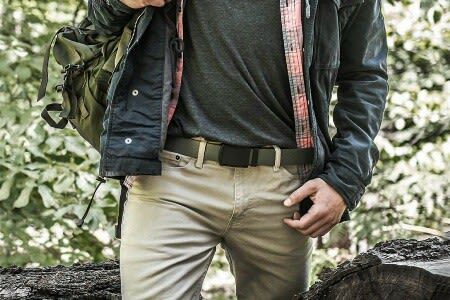 Plus it has a Water Resistant Bottom that will keep your Gear Dry in any type of Environment.